Woodridge,IL - June 14, 2018: Orbus Exhibit & Display Group®, one of North America's leading trade suppliers of display, exhibit and event solutions is excited to announce the dates for the upcoming Orbus University sessions this Fall. The training program, which will take place on August 9th and 10th at Orbus' headquarters facility in Woodridge, IL is the perfect opportunity for Tradeshow, Sign industry and Promo industry professionals looking to build relationships and learn more about selling Orbus products. Orbus University combines hands-on training, classroom sessions and facility tours for a one-of-a-kind educational experience. Orbus University is a two-day training program that educates participants not only about the benefits of Orbus' complete offering, but takes them behind the scenes of the company's capabilities. It combines hands-on training, classroom sessions and facility tours for a one-of-a-kind educational experience. 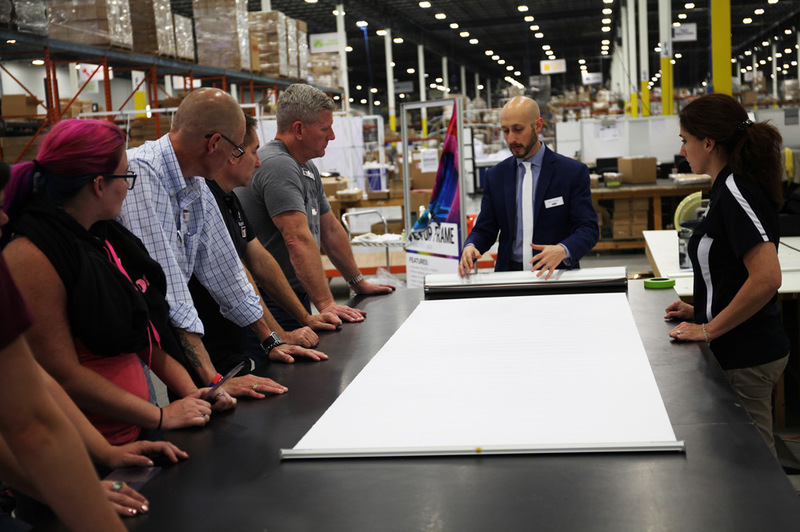 On the first day of Orbus University, attendees are given a tour of Orbus Headquarters, its exhibit & display manufacturing, graphics and supply operations. Attendees learn from experts and receive hands-on instruction on various exhibit systems - from custom modular to fabric structures to portable displays. 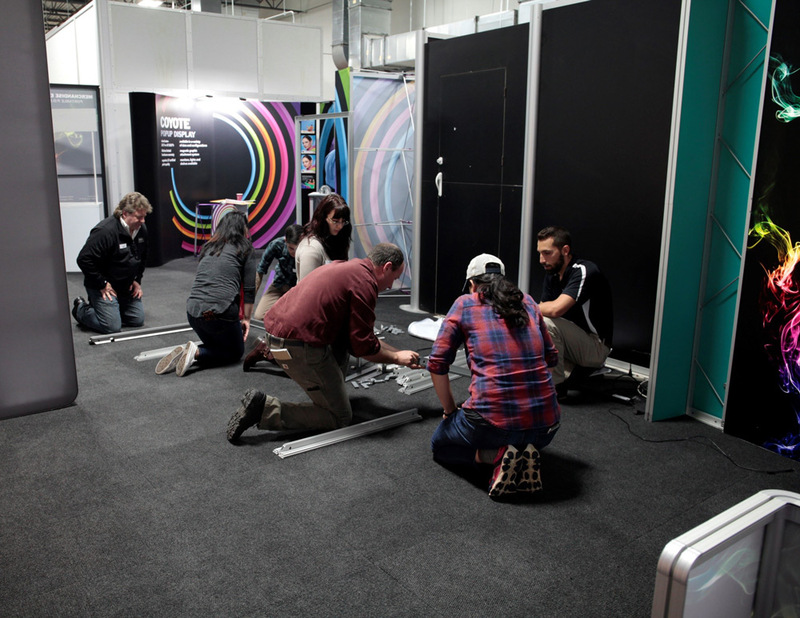 Day two gives participants an in depth understanding of the process of designing and building custom exhibits. If interested in attending Orbus University, please visit http://www.orbus.com/boot-camp-rsvp/ to register online.